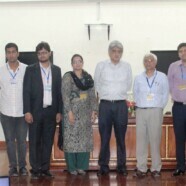 The Lucas Economics society arranged a lecture on ‘Post Budget analysis 2013-2014’ by Former Finance Minister Government of Pakistan Dr. Salman Shah on 9 July, 2013. The vision behind the lecture was to educate students about the current fiscal budget as well as the major challenges faced by the Pakistan’s economy. Dr Shah elaborated why Pakistan’s economy does not flourish as it should; given its tremendous potential. In addition to that, he presented his solution to the major economic issues of Pakistan, declaring privatization and perfectly competitive market to be the key of economic success. He emphasized on the dire need for reforms in taxation and energy sector for the development of Pakistan. He criticized the budget saying that the current budget is at odds with its own policies and that it is no different than the previous budgets with its overestimated revenues and underestimated subsidies. 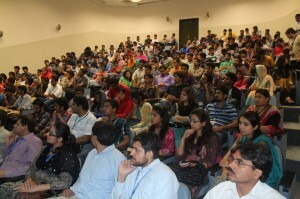 The one and a half hour lecture was followed by an interesting question and answer session. The student’s appreciation of the lecture was evident from their huge turnover and active participation in question and answers session. 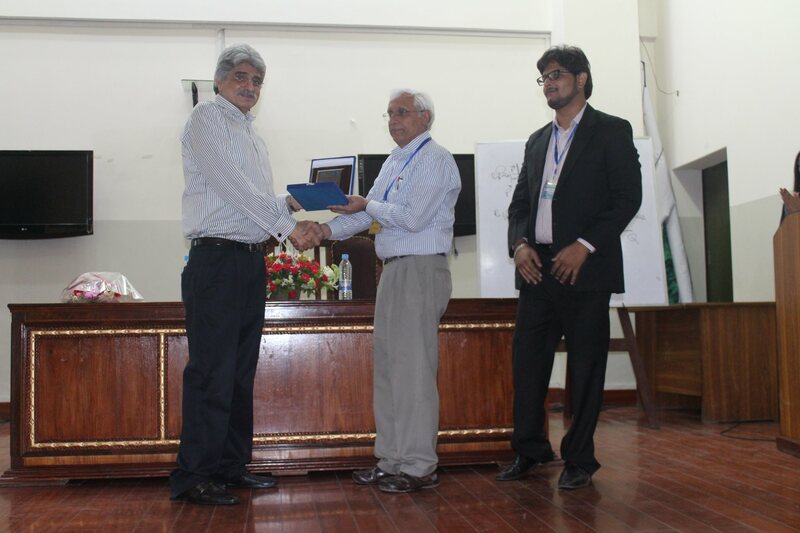 At the end, Vice Rector Dr Sufian Aslam presented a shield to Dr Salman Shah.